Just because you can’t see pests, doesn’t mean they aren’t there. When it comes to pests in your home the unfortunate truth for many is, “Out of sight, out of mind.” However, just because you can’t see pests, doesn’t mean they aren’t there. 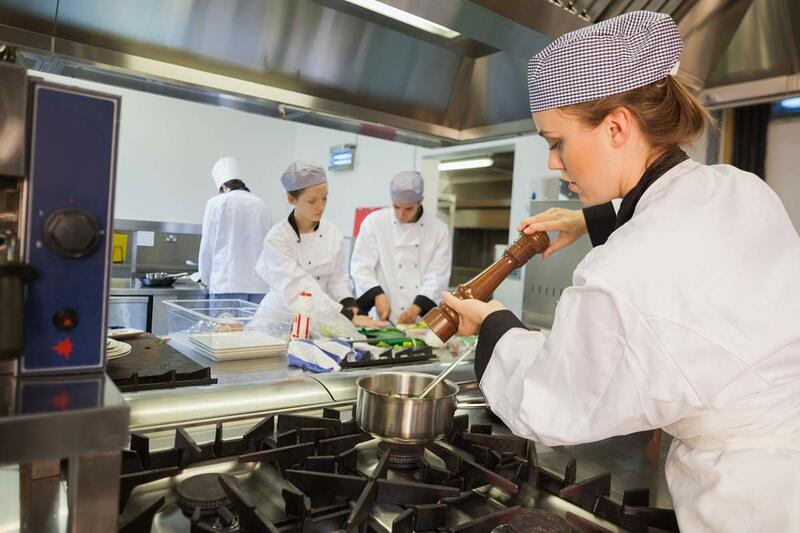 Pests could be wreaking damage on your home or place of business for months or even years without you noticing, so it’s important to stay vigilant. From contaminating your food to destroying the structure of your home, check out this list of common household pests and how to spot them. 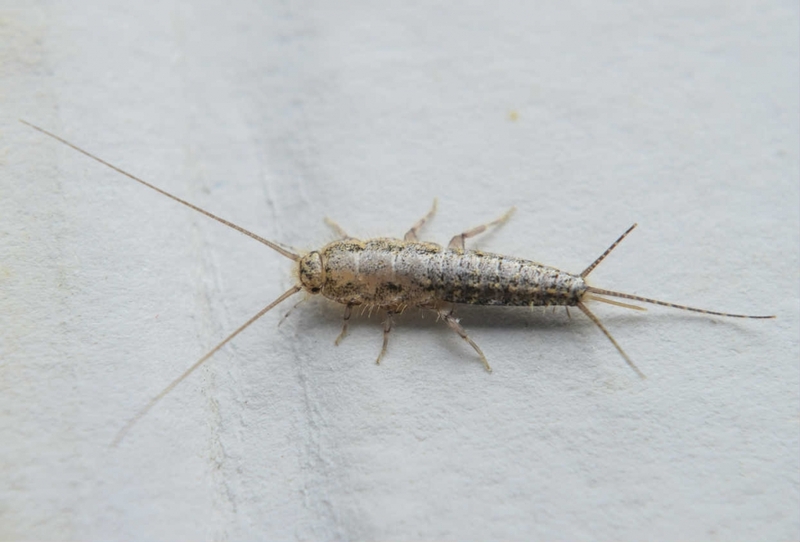 Despite its name, silverfish are not fish, rather, they are a kind of wingless bug that loves dark, damp places. Silverfish love to eat starches like bread, paper, and glue. They’ve also been known to hang out in damp towels and eat shampoo. Even seeing one of these slimy creatures in your house could be indicative of an infestation, so this is a problem you won’t want to ignore. Also known as the woodworm beetle, this beetle loves to dig through your wood, even destroying the structure of your home. Another name for this common pest is the furniture beetle, because it often enters your home through antique furniture. Be sure to check for tell-tale signs of an infestation before you bring pre-owned furniture home with you. There are many different kinds of weevils in North America coming in different sizes and shapes. Some are long while others are round, some are scaly and some are hairy. You’ll often find weevil infestations in foods like rice and pasta because many species like eating starches. Weevils can even chew their way through cardboard to get into your food, so you’ll want to be on high alert for this nuisance in summer and fall when infestations are most common. Raccoons seem like outdoor pests, but did you know they can actually get into your home? Raccoons can take advantage of loose tiles to burrow a den into your roof. If you keep hearing heavy thudding and scurrying, you may have raccoons in your attic. They are also known to enter people’s homes through their dog doors, hide out in garages, and make dens underneath houses. You may be tempted to ignore these seemingly adorable creatures, but raccoons are a major pest. If you have pets you should be especially concerned because raccoons often pass on rabies to dogs and kill smaller pets. 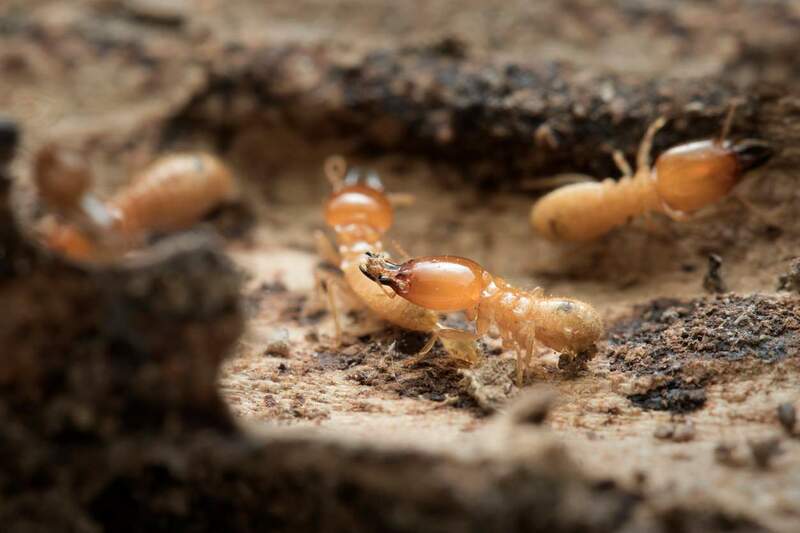 The best way to avoid these pests is by working to prevent them from entering your home. Before you bring food in cardboard boxes home, check for any holes or chew marks that could indicate that it’s infested. The same goes for anything you purchase pre-owned. Once a year, you should also check all of your doors and windows to make sure they are properly sealed and that no screens are ripped. 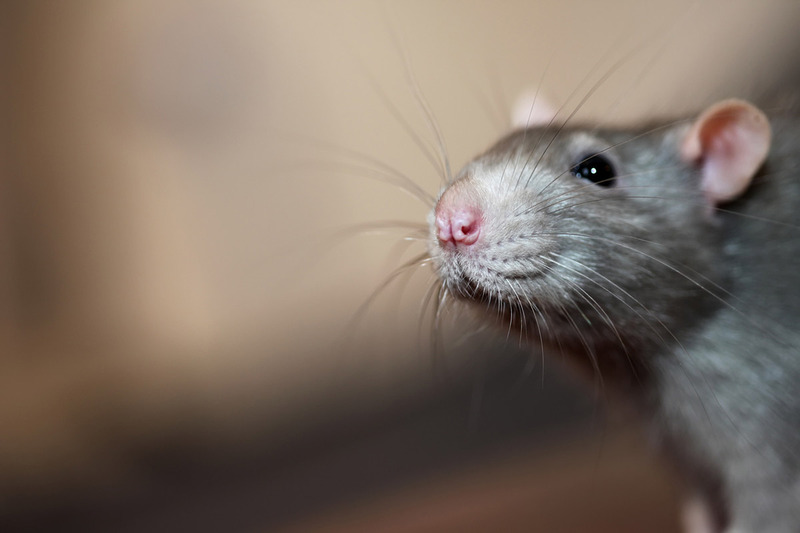 Pests usually come in large numbers, so if you notice any in your home or business, contact NYC Exterminator at B & D Pest Solutions as soon as possible. Give us a call at (718) 305-1563.